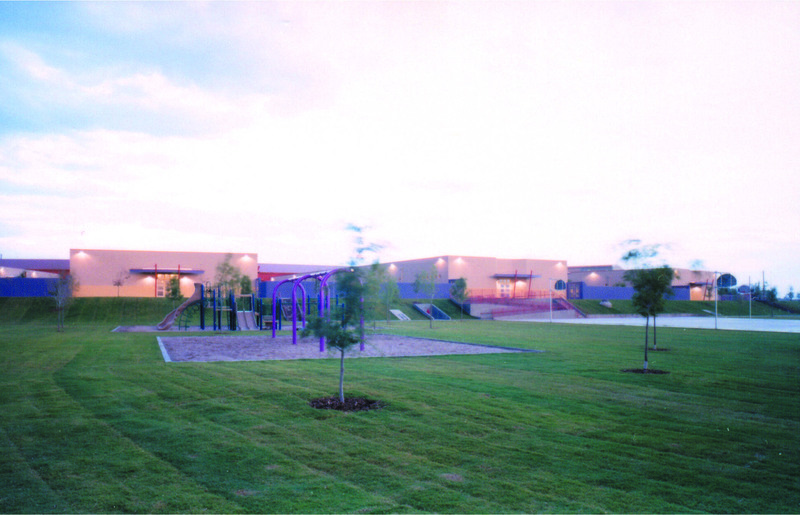 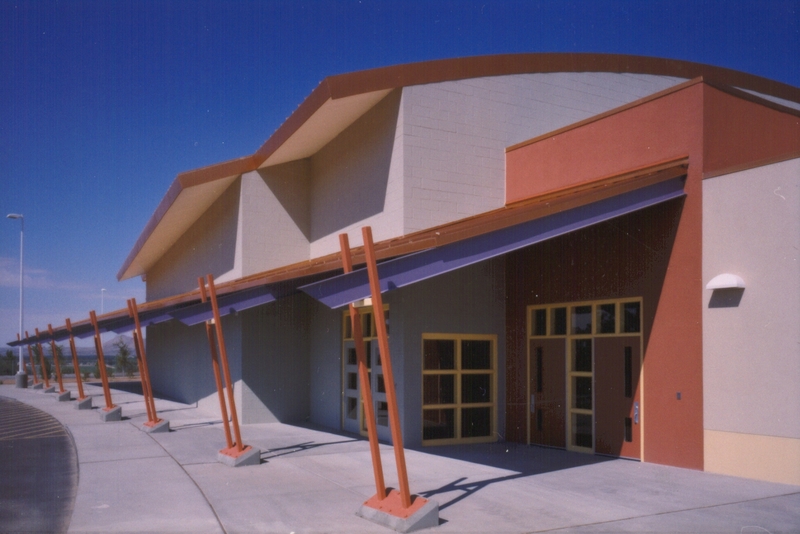 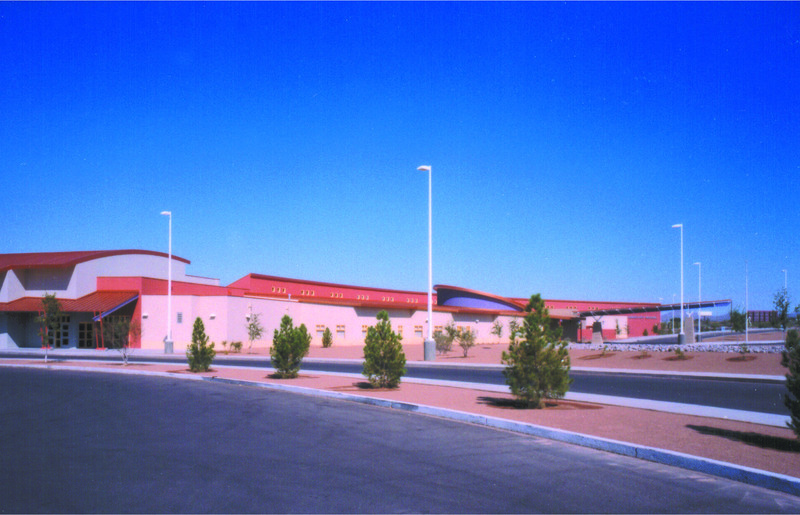 Located in a rapidly developing area of Las Cruces, Columbia Elementary School serves the community as a model of efficiency and a defining architectural element. 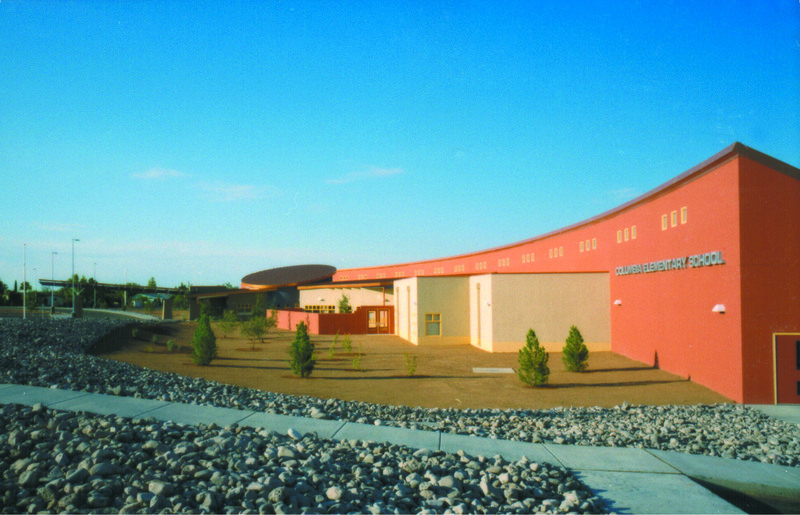 Thoughtfully fit onto its 25 acre site to maximize views of the Rio Grande Valley and Organ Mountains, the school forms around a curving main corridor which directs traffic flow and creates a spatial order within the building. 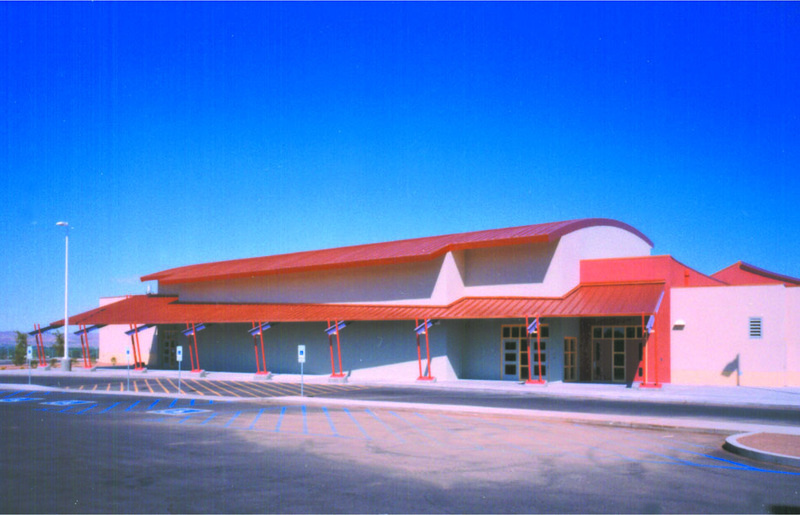 The centrally-located main lobby allows controlled daily and after-hours public access. 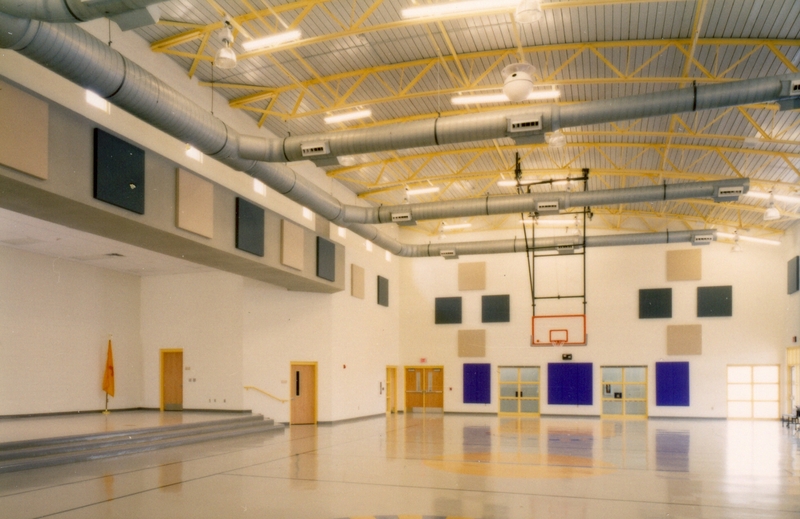 Columbia was constructed in nine months with materials chosen to maximize life cycle costs.